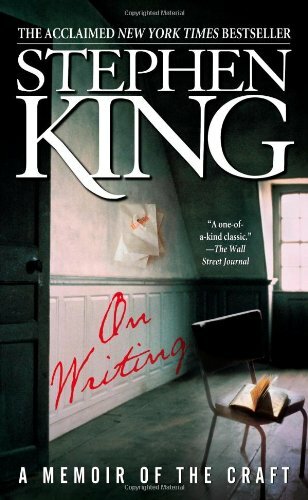 I haven't read much of King's fiction, but I enjoyed this blend of memoir and practical advice. It's an opinionated, often self-deprecating look into the process of writing. Much of the material makes the rounds online in listicle format, but the original is worth a read for anyone wanting to improve their storytelling. I especially liked the sample editing exercise and book lists included at the end of the book.